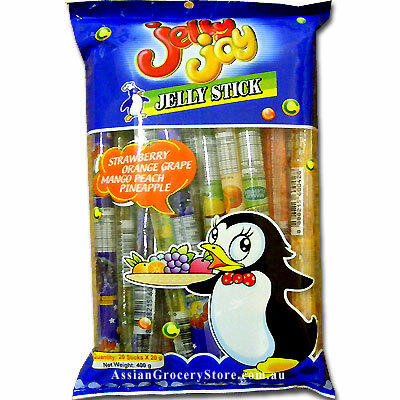 Minimum quantity for "Jelly Joy Jelly Stick" is 1. *Percentage Daily Value are based on a 2,000 calorie diet. Your daily values may be higher or lower depending on your calone needs.